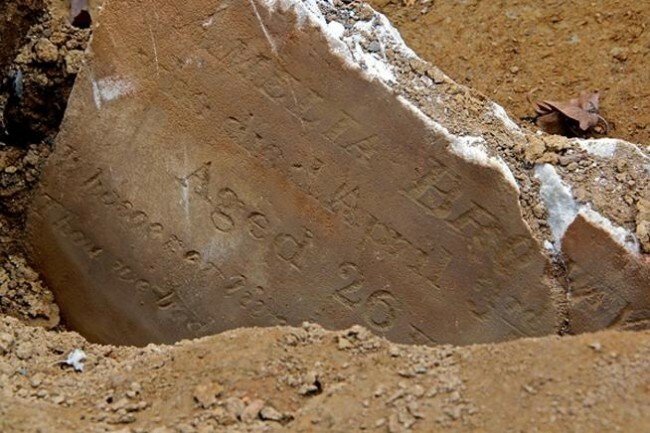 Mr. Miller’s body remained at the coroner’s until May 21st, when an unknown individual claimed the body and proceeded to have the remains buried at Bethel Burying Ground. Mr. Miller was a single gentleman who rented a room for $2 a month at 111 Buford Street (now Kater) near the Walnut Street Dock where the Trenton was berthed. The steamboat was built in 1825 and used to ferry passengers on day trips to the open spaces of Bristol, Burlington and Taconey. It also served as a water connector between stagecoach lines for Philadelphia, Trenton, New Brunswick and New York City. 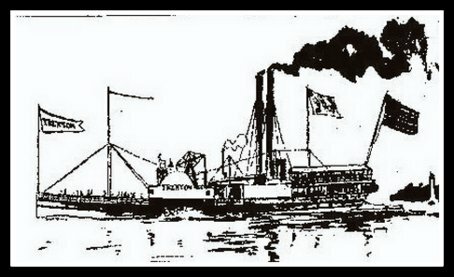 Rendering of the steamboat Trenton.